It wouldn’t be long until you see Tesla’s electric cars zipping at high speeds on Gran Turismo racing tracks. 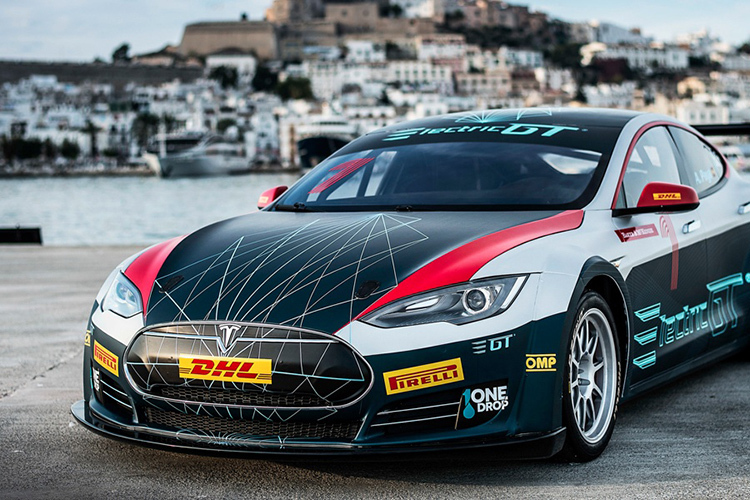 It was recently reported that the F1 regulator Fédération Internationale de l’Automobile (FIA) has granted permission to induct modified Model S P100D into the fleet of electric professional racing cars. Since Tesla’s electric cars are the only ones that have been sanctioned for racing by the FIA, the debut season of the all-electric racing event will comprise only race-ready Tesla S model cars from different teams across the world. The FIA hopes to host the event later this year, but has not penned down the exact dates. The revved-up Tesla S passed a crash test last week specially designed by FIA to ensure human safety on race tracks. The FIA has already outlined the Electric Production Car Series (EPCS) racing event, which was earlier called Electric GT World Series, and racers will have to go through rigorous qualifying clashes followed by two 37-mile circuit races one after another. The organization has limited the maximum power for electric cars in this series to 785bhp (585kW). Besides the standard circuit race format, the FIA will also host of “drift off” tournament in this series. In this, two top finishing drivers and two of crowd’s favorites will clash for three extra points in the championship. The Verge notes that EPCS is not the only racing event involving electric cars. Formula E series is well-established, the fourth season of which has already begun. Other electric racing class events are also held as part of major championships like Isle of Man and Pikes Peak. 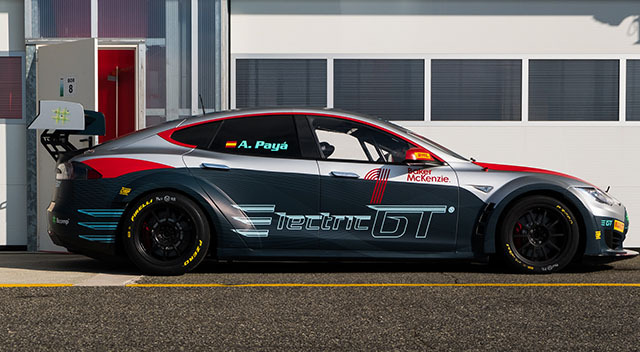 Further, Tesla is not an official partner of the EPCS and while it is aware of the development, it doesn’t wholly support the idea of road cars (Tesla S) being put onto the race track. As a result, there are several limitations like the locked battery suite which cannot be calibrated for racing conditions. We hope that the adventurous entrepreneur, Elon Musk, soon finds peace in the idea so Tesla fans can enjoy watching their favorite cars blazing on race tracks.